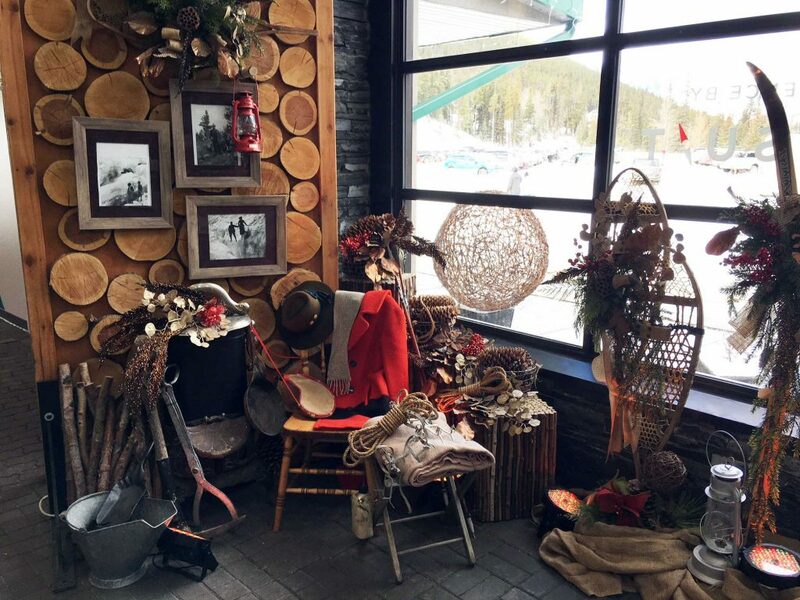 It’s one of our favourite times of year up at the Banff Gondola – Christmas! We had such a great time last year and all of us were happy to go again. 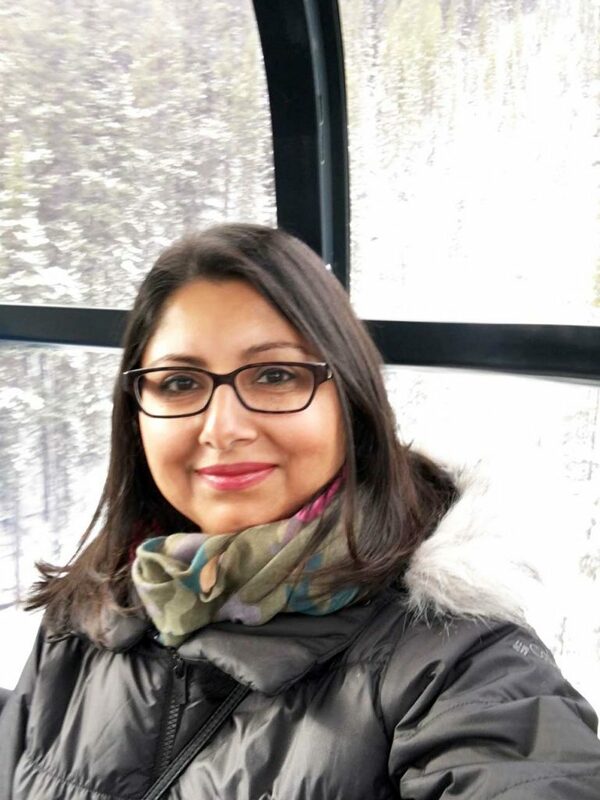 It’s always a thrill going up Sulphur Mountain on the gondola. The activities they have for the kids makes it a special visit. 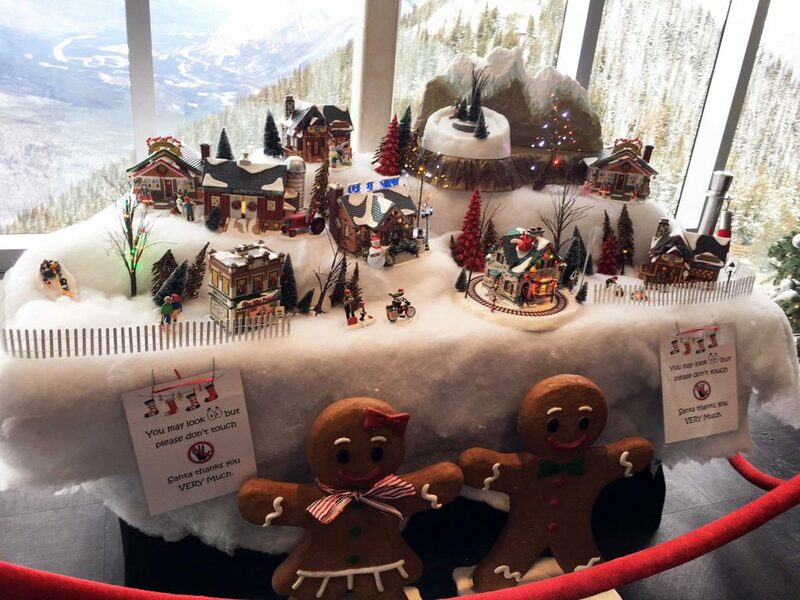 Also, the way they have decorated with all the little displays, it’s really very beautiful. 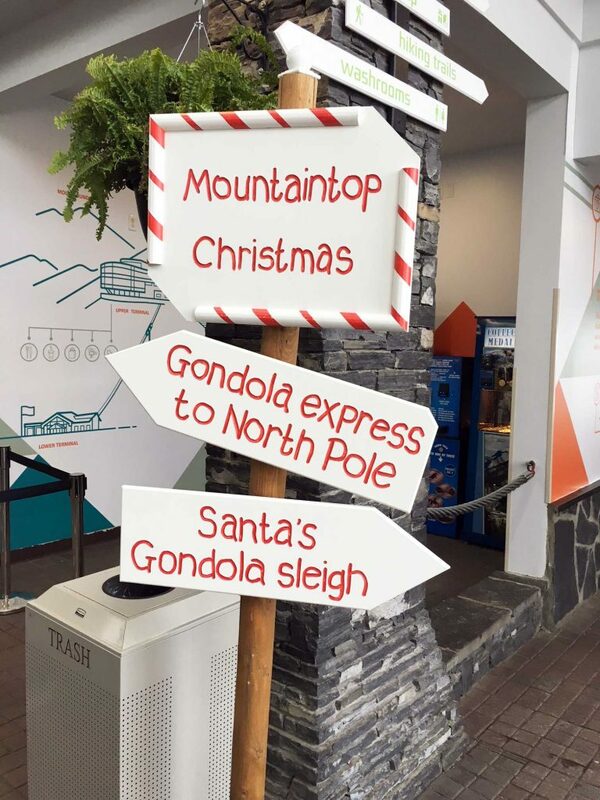 This year, we started with meeting the big guy first. Santa was happy to chat with the kids and it was nice to take our first family picture of the year up at the top. 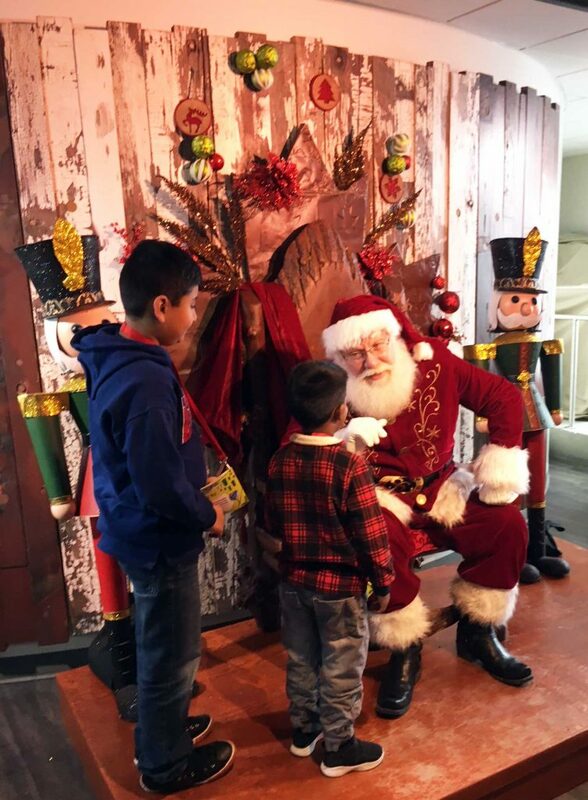 Santa visits are on the weekends from November 17 to December 23 from 10am to 2pm. Next stop was cookie decorating. The kids got to choose a sugar cookie which they topped with icing. 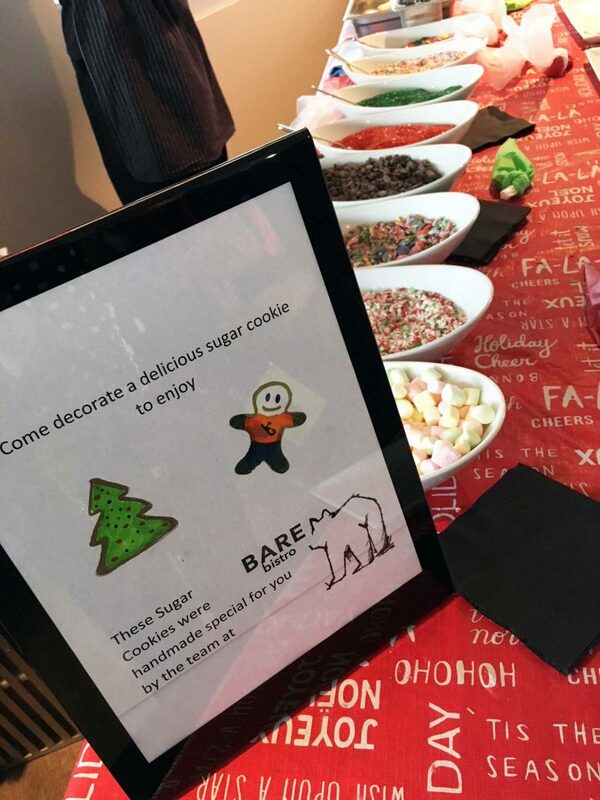 There were lots of toppings so the kids could get as creative as they wanted before enjoying the delicious cookie. 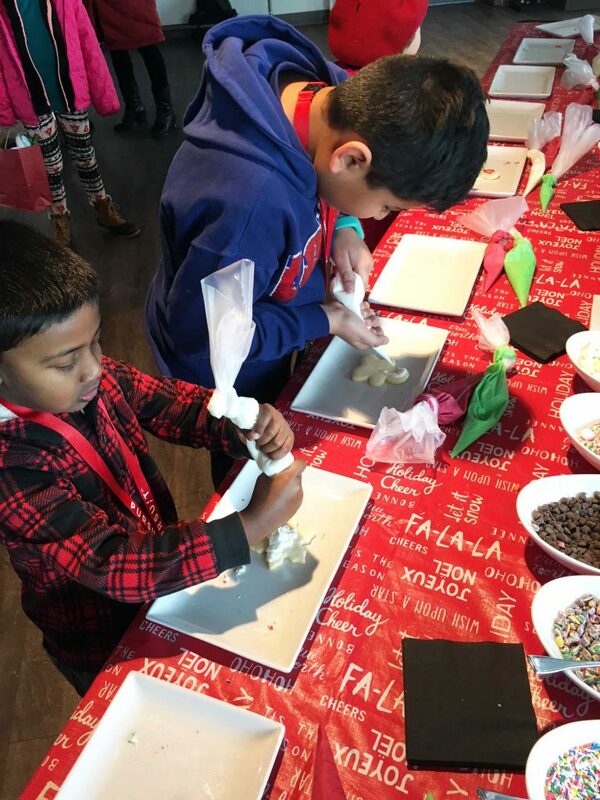 Cookie decorating is on the weekends from November 17 to December 23, as well as December 24 & 25 from 10am to 3pm. Kid’s Gift Making was next and the kids were able to decorate picture frames. They were given stickers, markers and crayons and they were able to get creative. Whether they are giving the frames to us or keeping them for themselves, well, that’s a mystery. 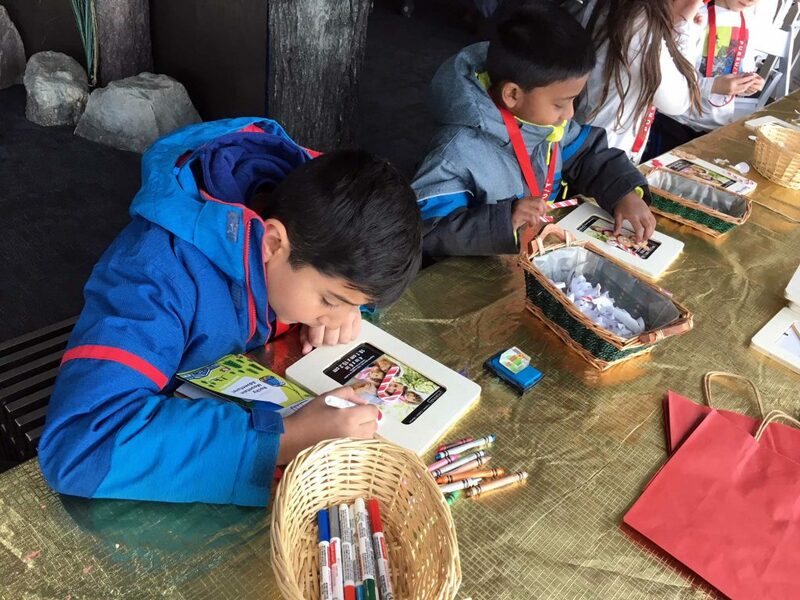 The kids are able to make gifts every weekend from November 17 to December 23 from 10am to 3pm. We love our movies and they even have that at the top. 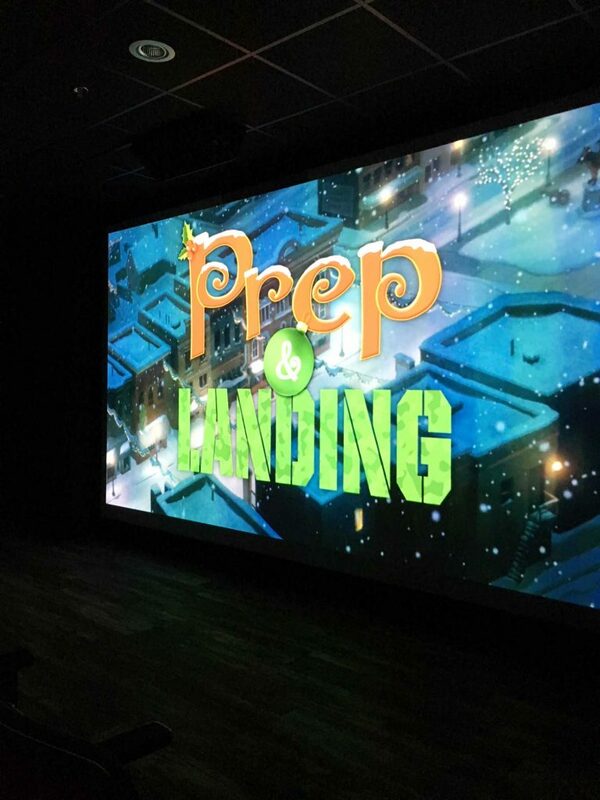 The Disney short film Prep and Landing is shown in the theatre every 30 minutes. It’s a cute little story and everyone enjoyed it. 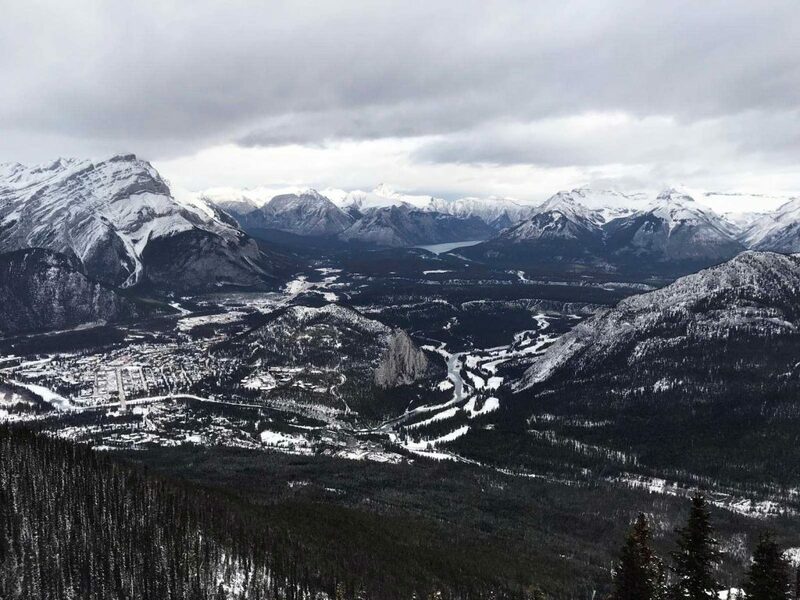 Nothing beats the views from the top. We are in awe every time we go. 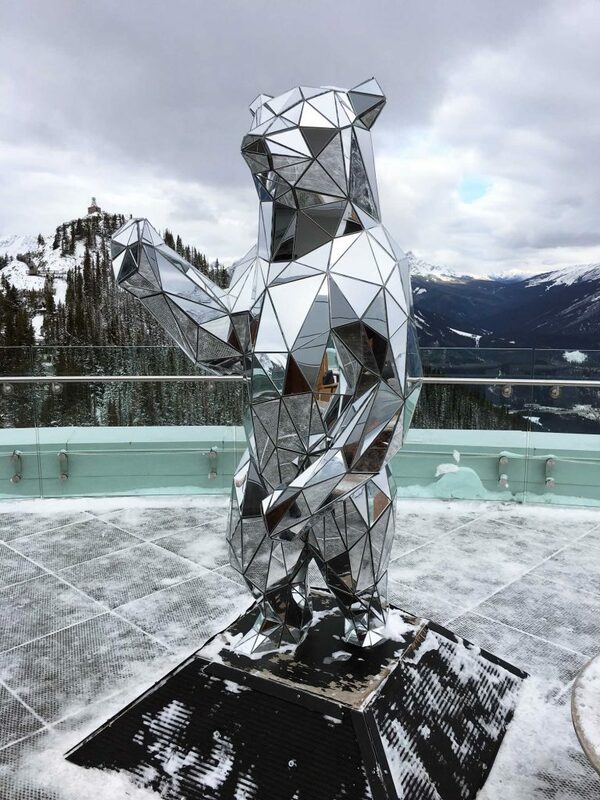 Head on up to the rooftop deck to enjoy seating beside the fire and the beautiful mirror bear statue. For more information on the Mountaintop Christmas, head on over to Pursuit’s website. Head on over to Instagram and check out some of our story highlights from our fun day at the top!